The wide-reaching benefits of IoT technology have been embraced by new and old industries alike, paving the way for increased efficiency and innovation at a rapid pace. Agriculture is considered one of the world's oldest (and most important) industries, as it directly impacts the well-being of billions of families and individuals across the globe. In the past, increased agricultural production was largely driven by the mechanization of farming practices and equipment. But is technology alone enough to keep pace with the rising population? In a 2017 report, The Food and Agriculture Organization of the United Nations (FAO) predicted that the global population is set to reach or exceed 9.8 billion people by 2050. This FAO projection has some agricultural experts worried about how the growing demands for increased food production might negatively impact the environment. Over the past few decades, the agricultural industry has been moving toward more sustainable production models in an effort to cut down on waste and improve soil and air quality. While technology has undoubtedly played an important role in this transition, it's largely thanks to new insights and green farming techniques that meaningful progress has been made. 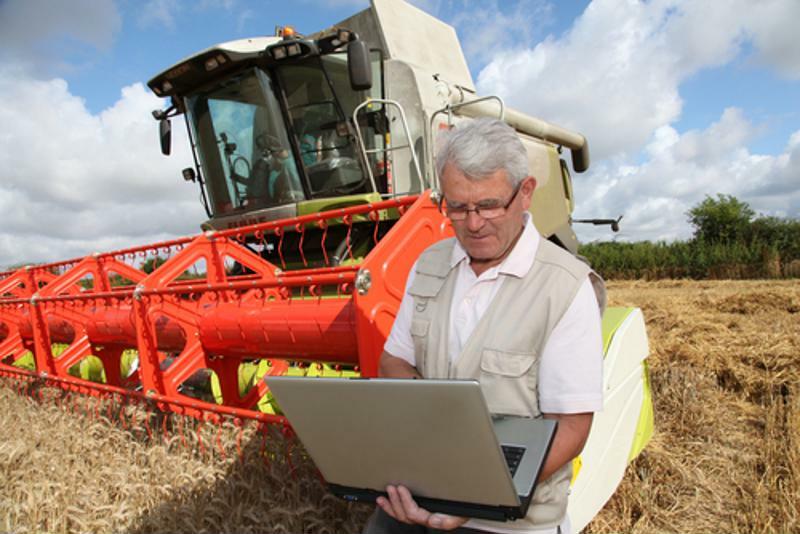 So what new insights can IIoT bring to further improve the agriculture sector? To understand the long-term potential of IIoT systems within the agriculture sector, it's important to first consider how the technology has already been implemented. 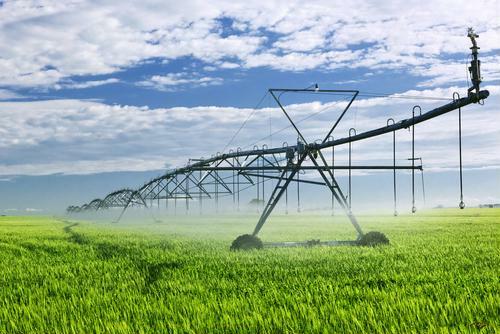 According to the research firm Inmarsat, over half of all agriculture organizations have adopted IIoT solutions as part of their operational infrastructure. Research shows that close to 31 percent of these organizations have partially deployed IIoT technology, while 22 percent have implemented it fully. Among the driving factors urging these deployments forward, agriculture organizations have cited environmental monitoring, a reduction of operational costs and improved resource efficiency as the primary motivations behind wide-scale implementation efforts. IIoT sensors help farmers improve efficiency by optimizing agricultural workflow. The benefits of agricultural IIoT are largely understood within the realm of big data analytics. By furnishing agriculture equipment with IIoT sensors, farmers are able to collect, aggregate and analyze large quantities of data for hints about how to improve their operations. But sensors aren't only useful for equipment, they can also be deployed in the soil, in the water supply and in the crop fields themselves. The insights gained from this fleet of sensors have helped farmers decrease production costs and reduce waste resulting from diseased or malnourished plants. Additionally, by utilizing real-time reporting software, farmers are able to precisely control the behavior of their water irrigation systems, which can provide increased efficiency and production yields. All the collected data is transmitted and stored through a cloud system or server, and can be easily accessed by farmers whenever necessary. Of course, such an extensive monitoring and reporting system would require industrial-grade Device Servers and Terminal Servers to remain stable in the long-term. Without a reliable network infrastructure, farmers could be left unprepared if the data stops flowing. Perle offers high-performance networking tools that can keep farmers and agriculture experts rooted into the second-by-second performance of their operations. Read some of our customer stories to find out how we've helped other forward-thinking agricultural organizations take full advantage of IIoT.